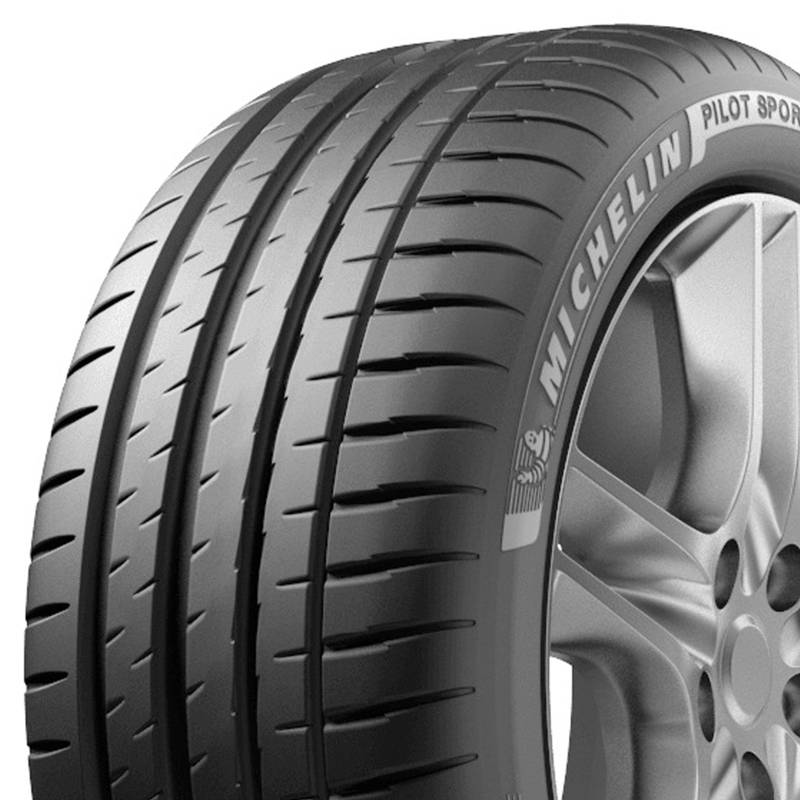 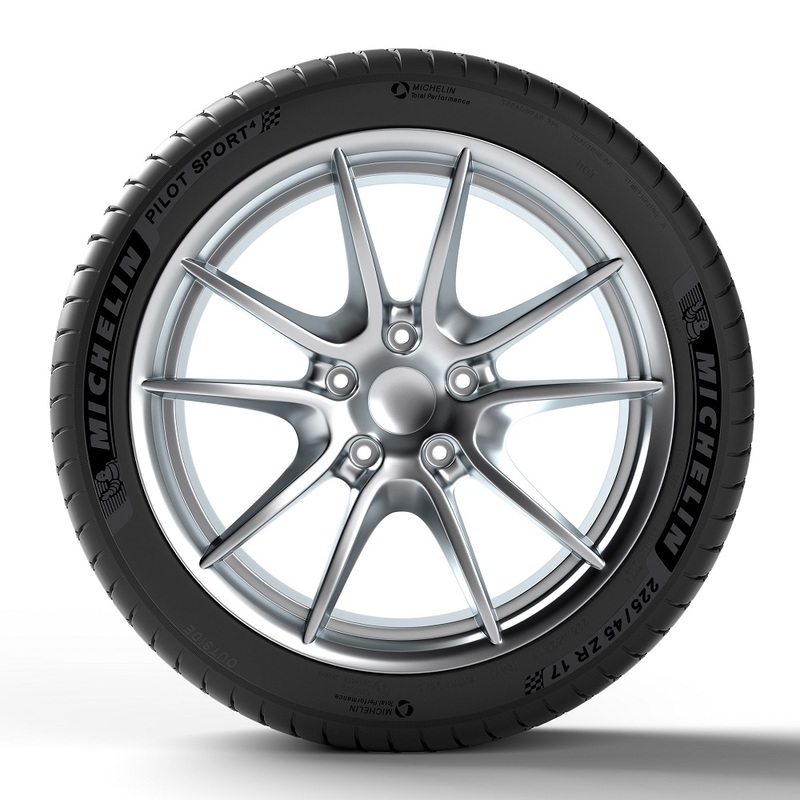 The Michelin Pilot Sport 4 is a high performance tire, developed with input from BMW, Mercedes, Audi and Porsche. 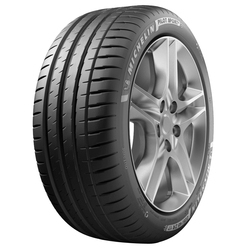 <p>Michelin designed the Pilot Sport 4 tyre with dynamic response technology - their use of Aramid and Nylon in the makeup of the tire helps to ensure that the tire is continually conforming to the contours of the road, delivering the best traction available for the conditions. 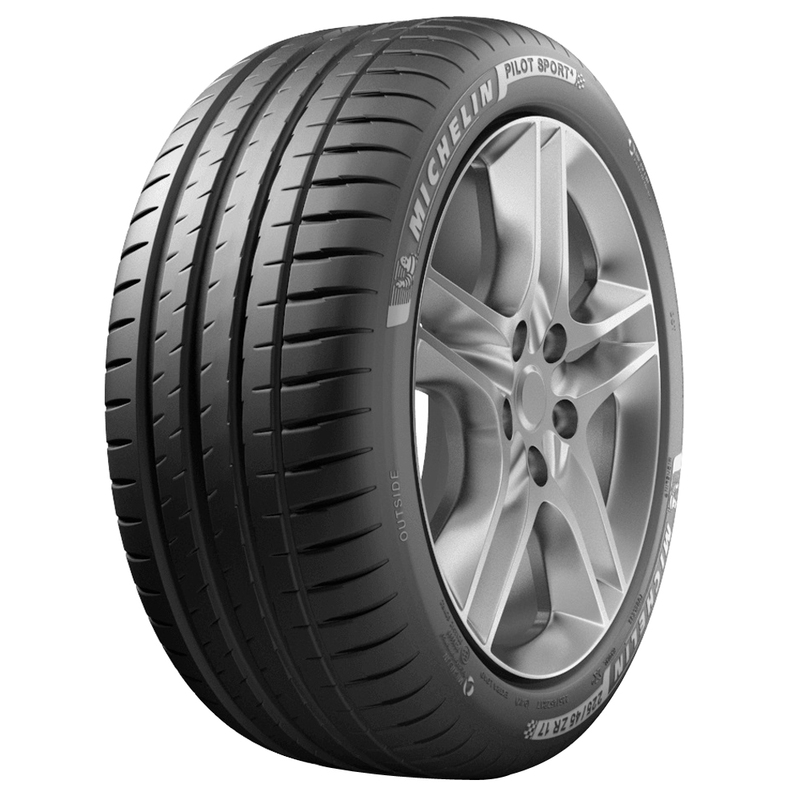 <p>The tire's tread compounds has been derived from Michelin's extensive experience in key motorsport events - such as Formula E and World Rally Championship.